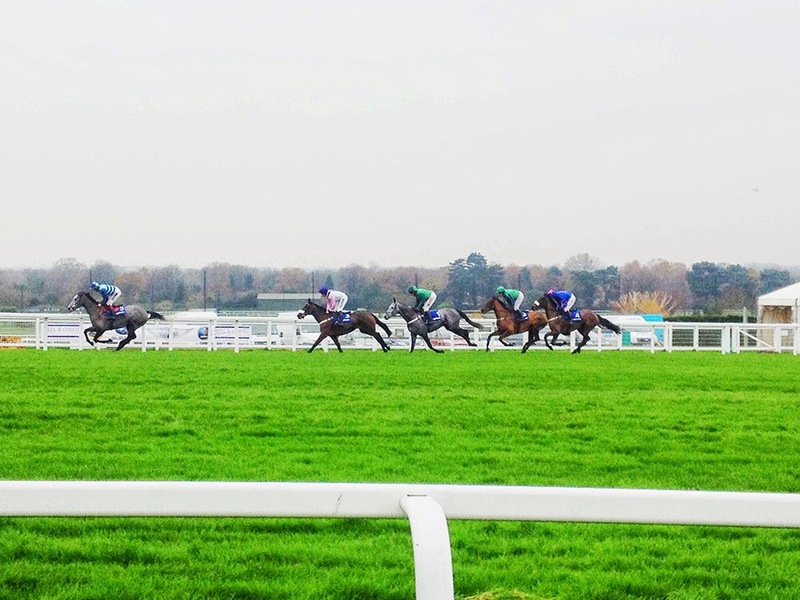 I'd never been to the races during winter before a trip to Sandown Racecourse in Surrey last month. 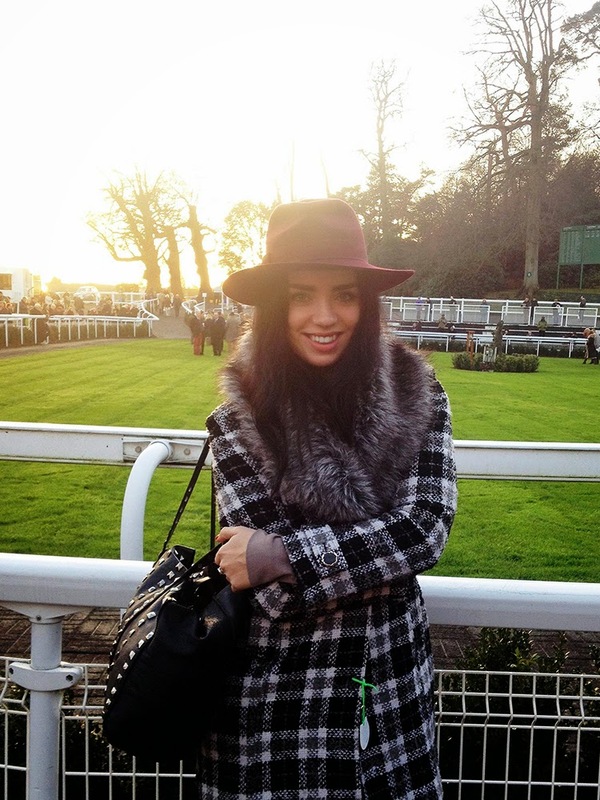 I wrapped up in my faux fur-lined checked Boohoo coat, long sleeve wool blend Diane von Furstenberg dress, leather gloves and a burgundy Accessorize fedora hat. I went with one of the agencies I work with and our whole table left in the green - I spent £50 on bets and left with £53. I had the lowest profit out of the group (one guy came away with £180 from the last race - nice early Christmas present!) but three quid's better than a loss! It was a fun day out and I think I might make it a festive tradition.